Be a good listener and have humility – these were the words of advice from MP Darren Jones when he visited Orchard School’s student leaders this term. 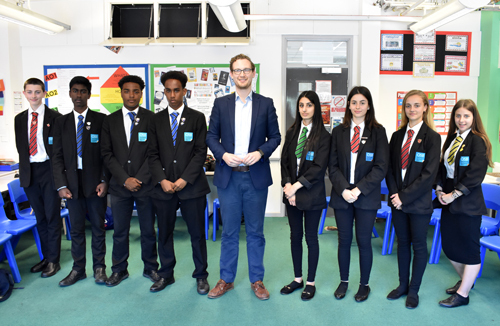 The Labour MP for Bristol North West visited Orchard School on June 29 to talk with the student council and prefects about representation and leadership. The students, from Years 7 to 10, wanted to find out what it takes to become a successful leader and how the MP represents his constituents - particularly the younger generation - in parliament. Darren - who grew up in Southmead - told the students: “I had a great childhood, but my family did struggle to make ends meet. I was annoyed by lots of things growing up and there was lots of stuff that I wanted to change. “I was the first person out of my family to go to university. I then trained to become a qualified lawyer. But I still had this urge to change things, so I decided to run as an MP. One student asked Darren how he ensures that young people are listened to in his job. 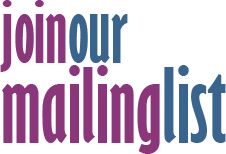 He responded: “Last year saw a huge rise in the number of young people voting in the general election.When speaking to my younger constituents, many of them were voting because they hadn’t voted in the Brexit referendum – and regretted it. The students shared ideas with Darren about the platforms he could use to engage more with young people, which included using Instagram and Snapchat. Darren explained to the students his stance on Brexit and how he wants the people to have the final say over what deal the UK strikes with the EU.